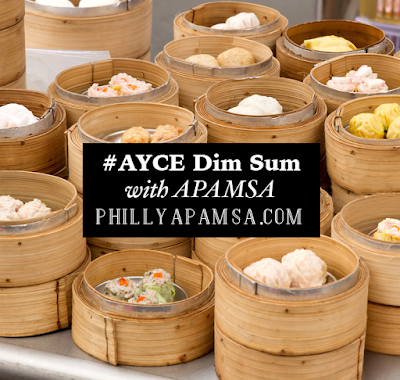 PCOM APAMSA's always-popular Dim Sum Lunch in Chinatown! New members will feast on delicious noms. If you love food, this is the real, authentic deal. As a bonus for joining PCOM APAMSA, if we reach 30 new members, everyone gets FREE Dim Sum! 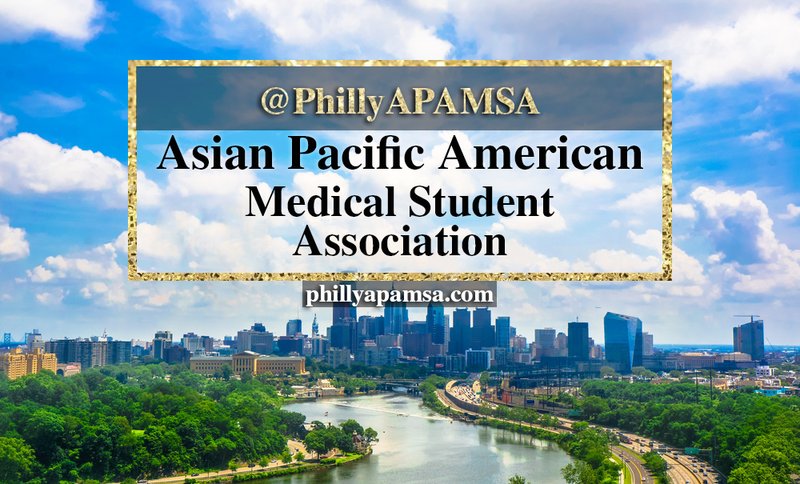 Members have until Wed., Oct. 7th to pay dues that are good for the entire year.